Hi. My name is Erin. I am a mother of two crazy kiddos and a wife to a crazy husband! I attended Angelo State University, and received a Bachelor's degree in Journalism with a specialization in Graphic Design. 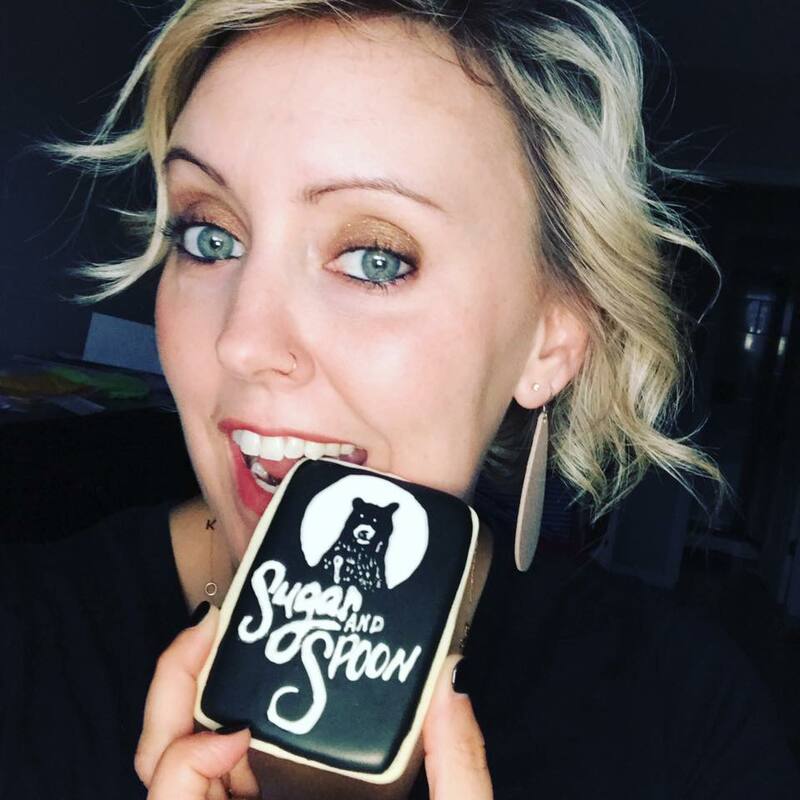 I have been a graphic designer for over 12 years & started baking sugar cookies a few years ago. I have a passion to create beautiful, delicious cookies and teaching this skill to others is such a joy! I recently started this little home-based cookie business and work under the Texas Cottage Law. I would love to hear from you, feel free to email me or follow Sugar and Spoon Cookies on Facebook and Instagram to get the latest on classes and cookie specials!